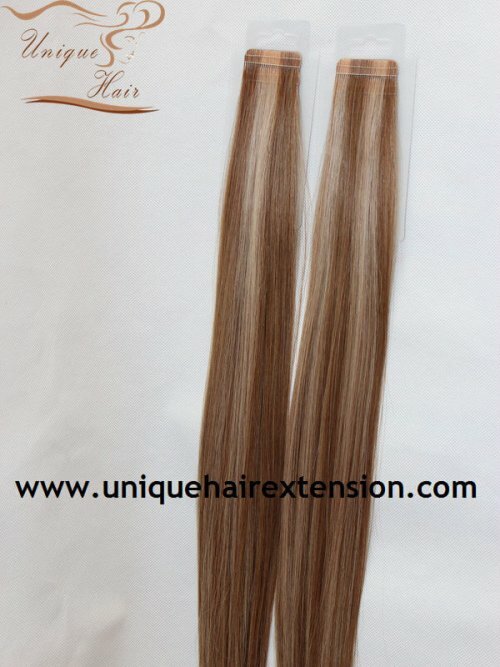 Qingdao Unique Hair Wholesale Tape In Hair Extensions are made with a high-quality tape for a longer lasting extension. 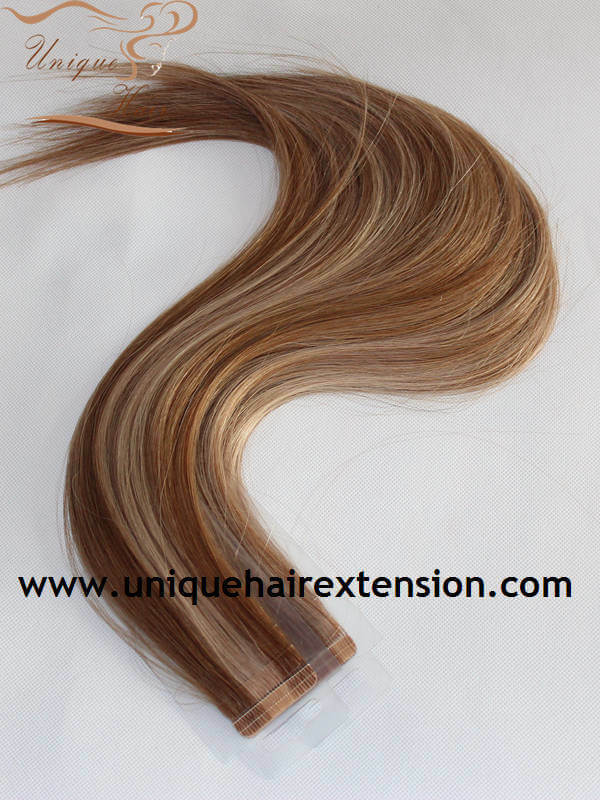 The most popular hair extensions method in salons is Russian Virgin Piano Color Tape Extensions. The hairstylist can apply a full head of hair extensions in less than one hour. 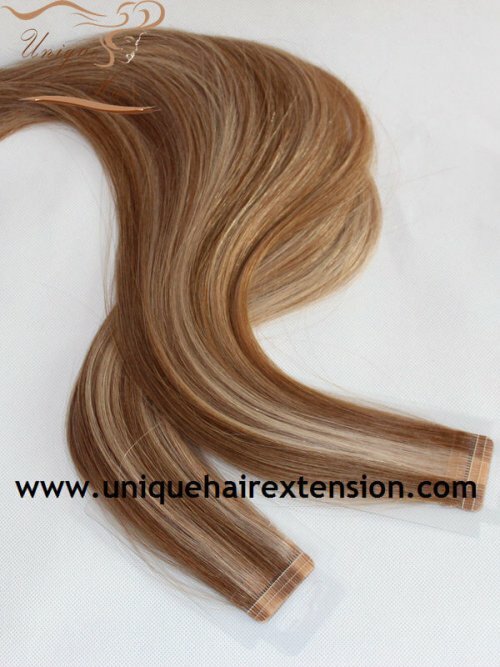 Naturally, as is with all of our products, our tape in extensions are made by 100% Remy human hair and cuticle intact so that you will wear the highest quality human hair. 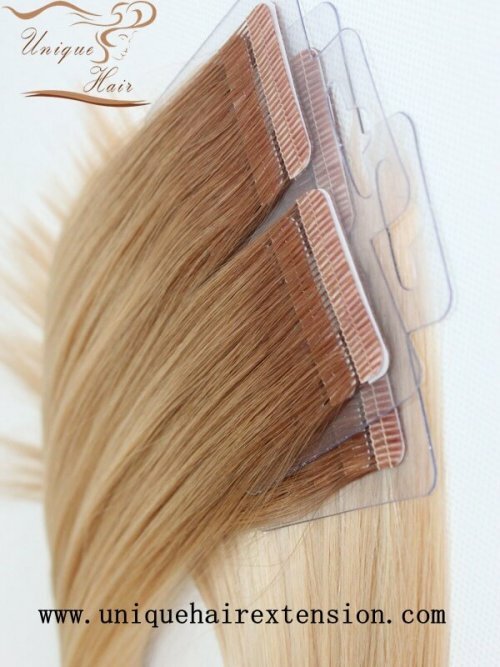 Mini Tape Hair Extensions Quick & Easy to give you longer and thicker hair in a flash, these extensions are discreet and designed to be applied in areas where other extensions cannot be applied. Qingdao Unique Hair Products Co.,Ltd. 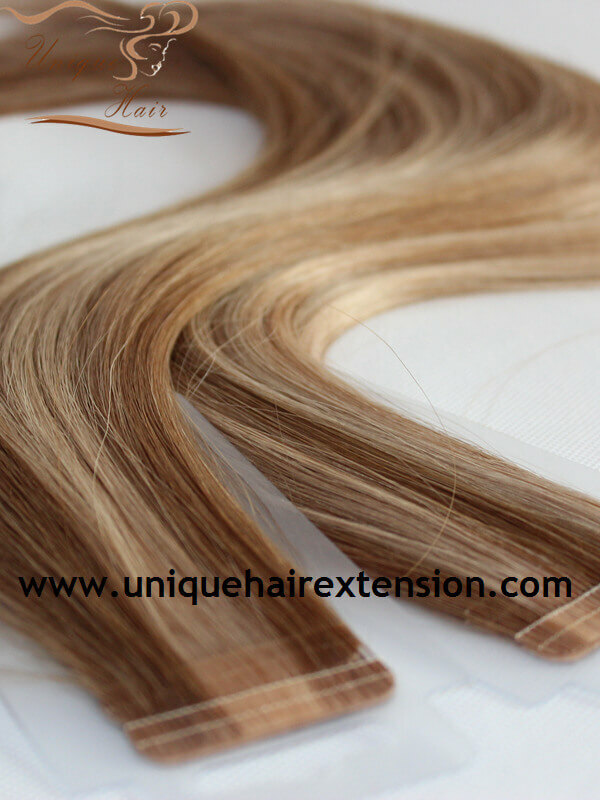 Produce the best quality Mini Tape Hair Extensions for many hair extensions salons and beauty store, OEM order available. Use our products, we offer top-of-the-line medical grade tape to ensure the maximum efficacy with no damage your natural hair. 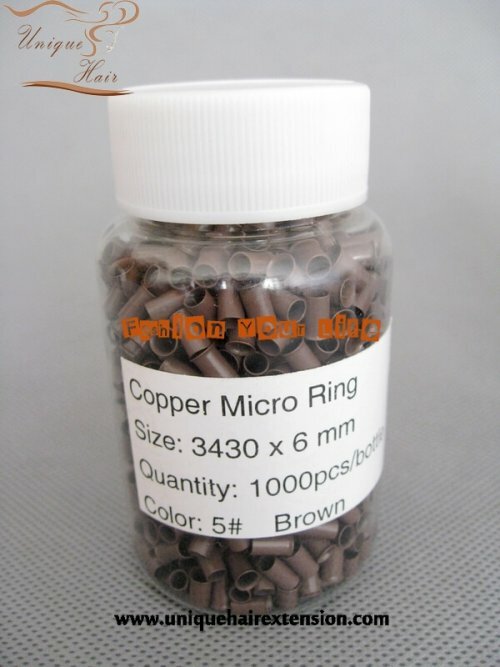 You can cut the micro tape in hair extensions as 0.8X2cm/pcs, also can cut it as 0.8X1cm/pcs, according to customers request, we can match your request. Tape in extensions easy to care for, you can wash, blow-dry, flatiron, curl and braid too. 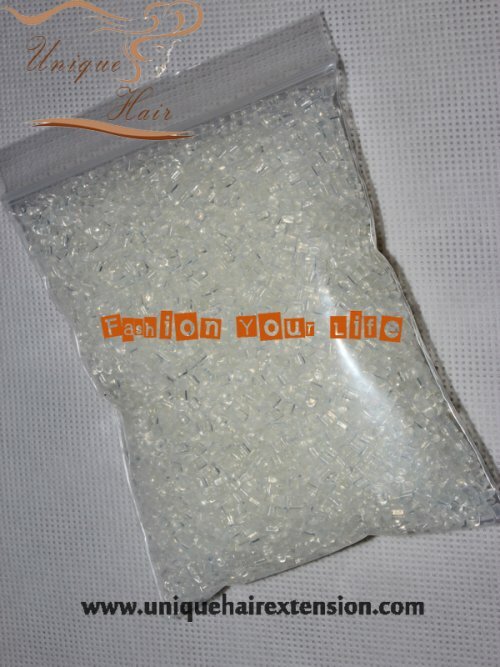 More Hair Per Pack Than Any Other Brand, 100% Premium Remy Hair, Full Thick Ends for a Natural Look. 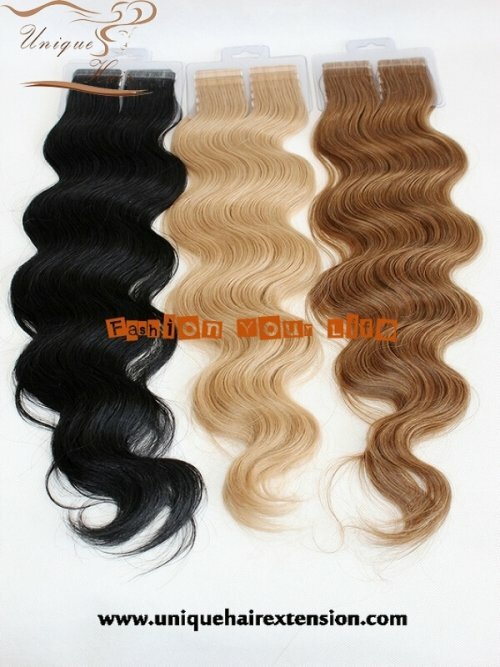 Finally, if you want to get the best Wholesale Tape In Hair Extensions, just email us sales@uniquehairextension.com for order.